A private investigator is hired to find a missing dame and ends up finding a tangled conspiracy of lies, greed and murder. 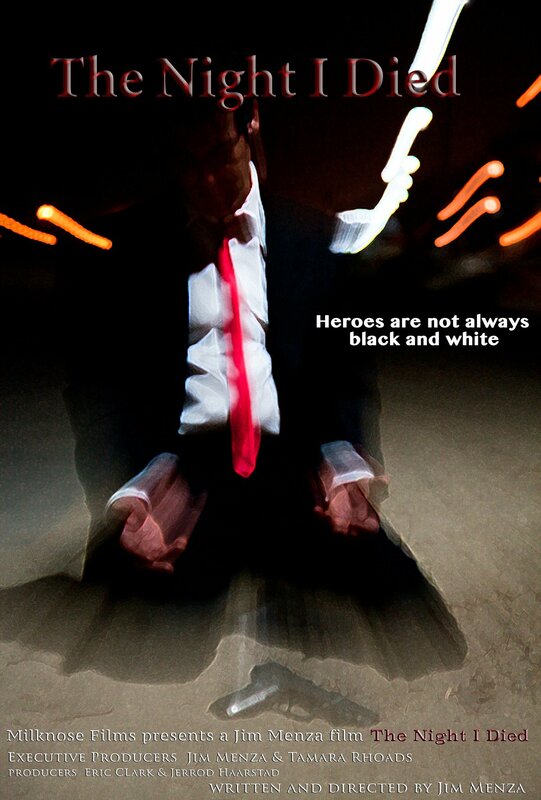 tags: Heroes are not always black or white. A private investigator is hired to find a missing dame and ends up finding a tangled conspiracy of lies, greed and murder. Private detective, Jimmy DiMarco, is hired by Jack McCardle to find his missing wife, Rachael. Jimmy follows the trail, and ends up finding Jack murdered! Lawman Lieutenant Reardon threatens to pin the murder of Jack on him. The Lieutenant gives Jimmy 24 hours to find the answers. As Jimmy continues his search, Rachael appears. She seems to be desperate to find something. She drops him clues to the mystery item during short encounters. Billionaire Curtis Graves, explodes onto the scene offering hundreds of thousands of dollars to our hero if he will bring him Rachael... and what she posses. Frank Preszliky, Rachael's father, then shows up willing to kill everyone to posses what everyone else is so frantic to find. Jimmy realizes that no one is really looking for Rachael, but what Rachael has hidden.